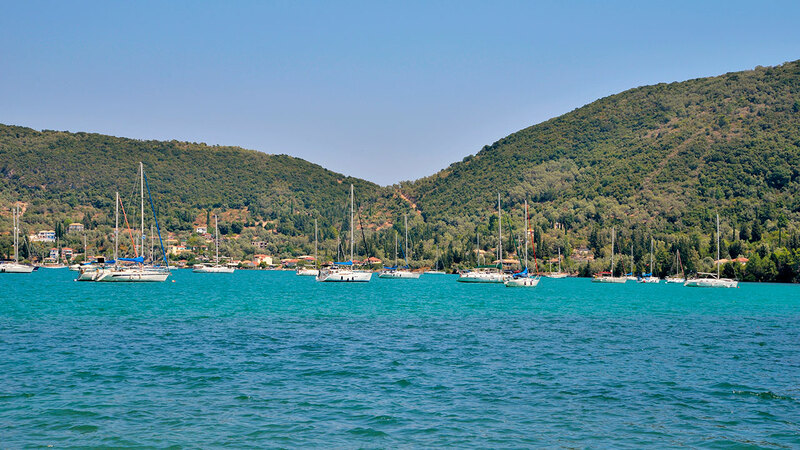 Madouri is a very small, uninhabited island in the Ionian Sea, across busy Nydri of Lefkada. It is located 700 meters off the east coast and belongs to the Municipality of Ellomenos, as well as to the island complexes of Televoid and Prigkiponisa. 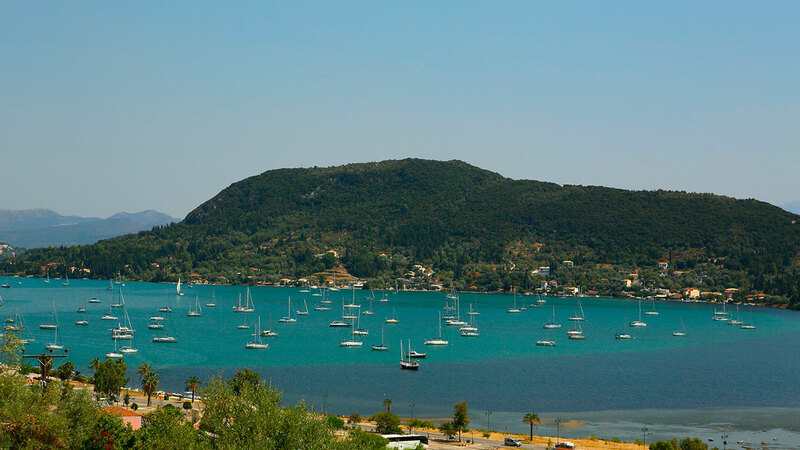 The island is about 400 meters (1,312 feet) across and is rich in vegetation consisting mainly of pine, olive, and tall cypress trees. This small island is owned by the Valaoritis family. The well-known 19th century Greek poet, Aristotle Valaoritis, grew up in the family’s mansion, which still exists today. North of the house is a Gothic style temple, owned by Valaoritis. The current owners are the distinguished writer Nanos Valaoritis and Eleni Karapanayiotis, the poet's great grandchildren. 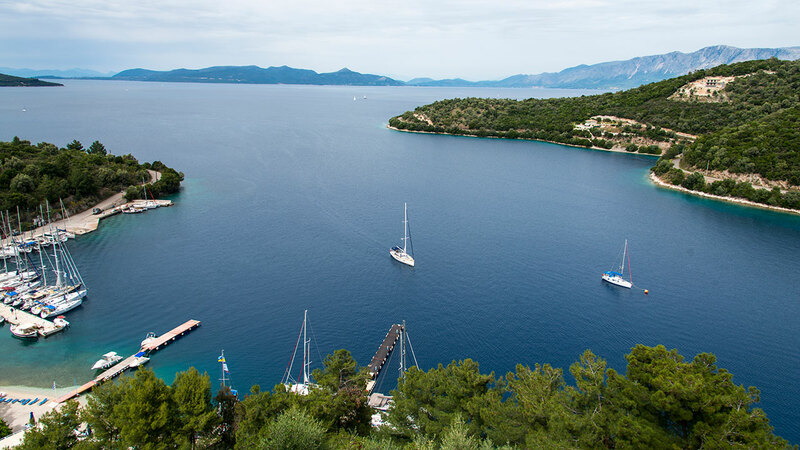 In order to visit the island, you must be granted permission from its owners, but the boats can reach up to a short distance where visitors can admire the natural beauty, the exquisite mansion and temple of the Valaoritis family.